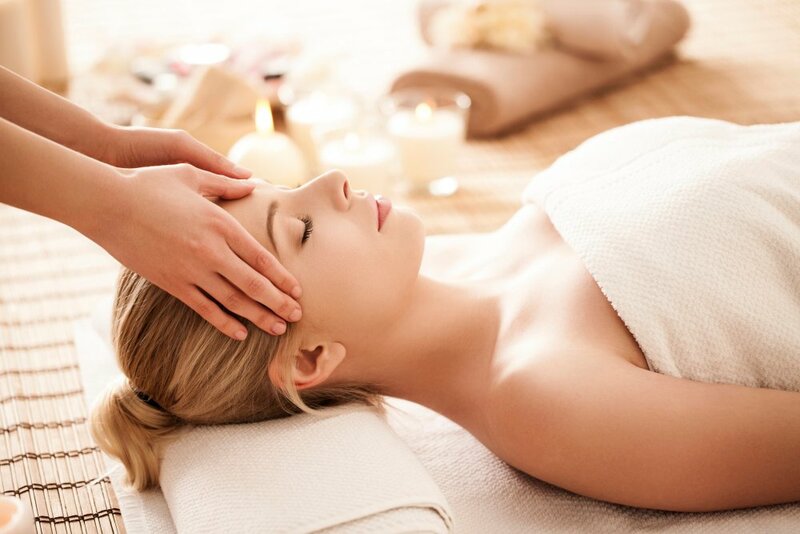 If you are unsure what type of massage would be best for you, we will take the time to talk to you and find out what would be best for your body and mind for you to benefit the most from the session. 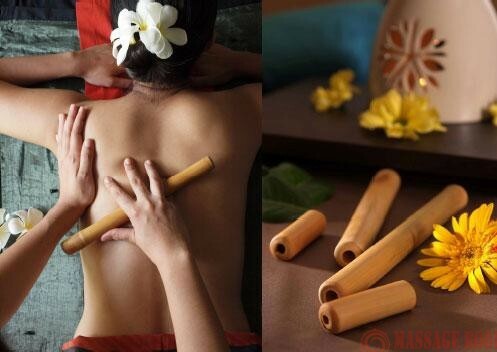 A technique that incorporates bamboo stalks of varying lengths and diameters to provide a deep and focused massage. The massage itself promotes circulation, sensory nerve perception, and lymphatic drainage and provides a deep sense of relaxation and well-being. 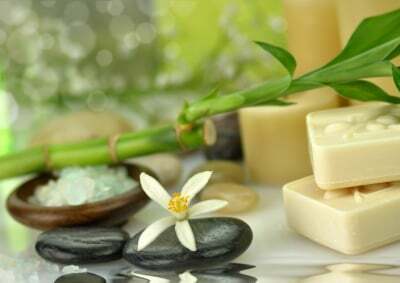 Tian Di Bamboo Massage promotes overall health and wellness. Appointments after 10pm add $50. Please call or text for additonal pricing or questions.